Global leaders in Advanced Bio-filtration technology and bio-retention systems resulting from extensive, long term research & development, STAR Water Solutions provide “state of the art” treatment and reuse technologies that deliver proven, cost effective and efficient performance for urban stormwater, industrial, mining and agricultural runoff and industrial waste water systems. STAR Water holds an exclusive worldwide license for Reactive Filter Media™ and KALKULUS™ Media Modelling Tool technology. STAR Water Solutions achieves filtration performance outcomes required by the industry. 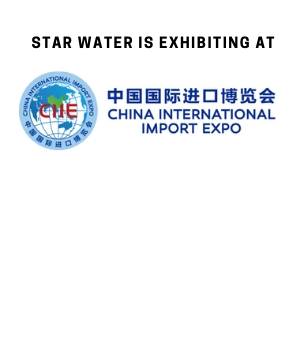 STAR Water Solutions has established a worldwide network of distributors and suppliers to service local markets backed by our experienced and proven team. Our project portfolio includes small scale industrial size units up to larger scale infrastructure projects providing water back for recreational and non-potable use.